The Healing Gods is a fascinating book. I first heard about this book when Albert Mohler interviewed Candy Gunther Brown on his podcast, Thinking in Public. Brown is an Associate Professor of Religious Studies at Indiana University. In this book, she evaluates various Complementary Alternative Medicine (CAM) treatments. She explains the history and religious philosophy behind them and why they are supposed to work. She shows ways in which CAM conflicts with Christian beliefs as well as other religious beliefs. Her research is thorough, and the last 91 pages of the book contain her notes and bibliography. Brown is not a Christian, and does not claim to be. In this book she is not telling the reader that CAM is wrong. Her purpose is to show that CAM is religious, that it violates the beliefs of Christians and others who have a monotheistic religion, and that patient rights are violated when they are not informed of the religious nature of their treatment. Throughout this book Brown shows that when choosing to participate in CAM, the patient is making a religious choice even though he may never have been informed by the CAM provider that the treatment is religious. She shows that many CAM providers have been intentionally deceptive in promoting their treatments to hospitals, clinics, and individuals. Brown explains that patient rights are violated when they are not informed about the religious nature of their treatment before giving consent. She contends that “making religious choices without intending to do so disrupts informed decision making necessary for the economic and political health of society” (page 200). CAM treatments that Brown writes about extensively are: yoga, chiropractic, acupuncture, Reiki, and Therapeutic Touch. 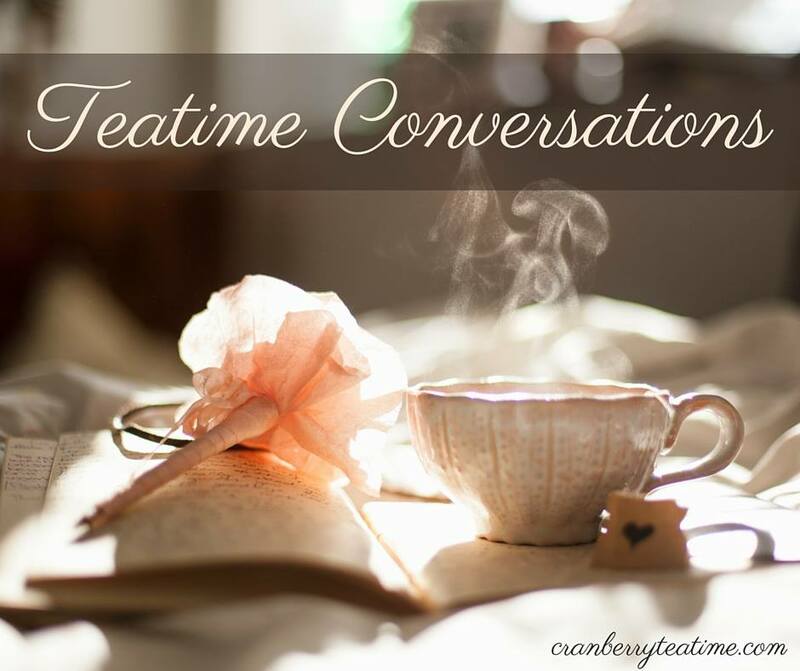 Other CAM treatments explained include: Zen Buddhist meditation, Karate, homeopathy, naturopathy, T’ai Chi, mindfulness meditation, Transcendental Meditation, biofeedback, Pilates, and “detoxifying” foot baths. I learned from Brown that it is very important to ask not only if a particular treatment works, but why a particular treatment works. In many cases a CAM treatment is supposed to work because it taps into a spiritual force, not because there is any scientific or biological reason for it to work. As someone with a chronic illness, I sometimes receive suggestions from others regarding testing and treatment they believe I should have. These suggestions often fall under the category of Complementary and Alternative Medicine. CAM is something I have been largely uncomfortable with due to the lack of scientific evidence of its efficacy. After reading this book and learning about the religious basis for CAM treatments, I have concluded that most CAM treatments are things that I cannot participate in with a clear conscience before God. I highly recommend this book to anyone who is currently using CAM treatments, considering CAM treatments, or wishes to better understand the nature of CAM. 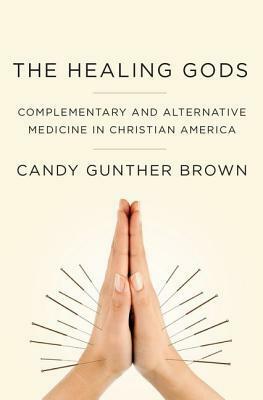 “Evangelical Christians are reclassifying CAM as religiously neutral ‘science’ – indeed, as better than biomedicine, because it is more ‘natural’ and free of the atheistic bent of medical materialism…This book poses a pivotal question: What causes practices that most Americans once classified as illegitimate for medical and religious reasons to be redefined as legitimate routes to physical and spiritual wellness?...This development is noteworthy because certain CAM claims are similar to religious claims, but CAM gained cultural legitimacy because many people interpret it as science instead of religion” (page 2). “Since the mid-twentieth century, evangelicals have been particularly concerned to guard against ‘Eastern’ religions and the ‘New Age.’ Yet evangelicals accepted CAM despite its ties to non-Christian religions and metaphysical spirituality” (page 14). “Regardless of whether one thinks evangelicals should be more or less affirming of religious pluralism, it is ironic when the same Americans who publicly display themselves as pillars in a Christian nation pursue health practices that embody divided allegiances” (page 16). “This book is for CAM consumers, health-care providers, policy makers, judicial interpreters, and professional scholars. All of these groups need to know not just whether CAM works but also why it is supposed to work, because CAM bears on both health and religion…This book presents evidence that certain CAM promoters engage in self-censorship, fraud, deception, or manipulation, misrepresenting or delaying introducing metaphysical concepts until after novices have been attracted by physical benefits” (pages 16-17). “There is nothing remarkable about combinative practices, except when exhibited by adherents of monotheistic religions that strictly prohibit seeking help from ‘other gods’” (page 17). “If Christians experience cognitive dissonance, desire for benefits prompts them to rationalize, rather than change, therapeutic choices…It is, nevertheless, paradoxical when groups that strenuously eschew theological pluralism embrace therapeutic pluralism, when doing so leads them to engage in the very theological combinativeness they so assiduously sought to avoid” (pages 17-18).